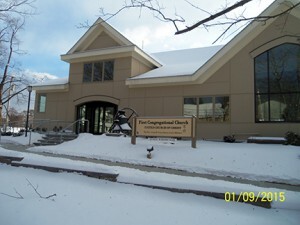 First Congregational Church Wolfeboro, U.C.C. 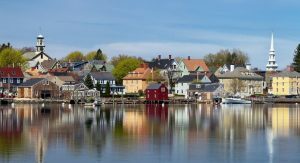 | JSN Associates, Inc.
First Congregational Church Wolfeboro, U.C.C. 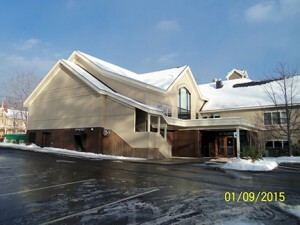 In 2014 JSN designed a new larger sanctuary wing to help host the growing congregation. 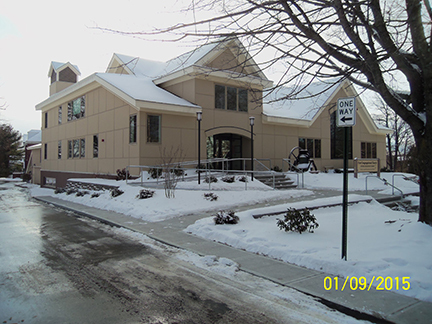 This new portion of the building replaced the smaller existing sanctuary and was tied into the existing 2-story offices and classrooms.